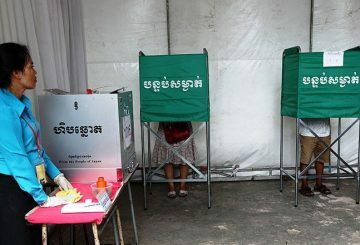 The NEC calls on political parties and election officials to ensure fairness. 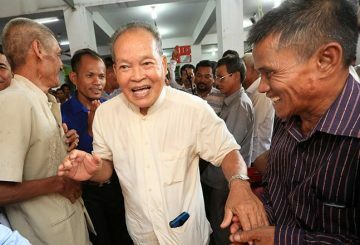 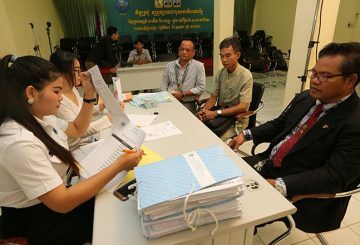 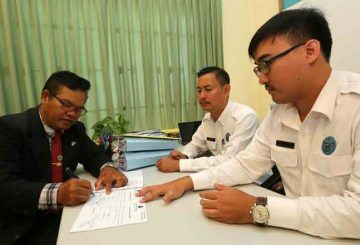 Kong Korm, a former top advisor to the former opposition party, and his son yesterday submitted requests to have their ban on political activity lifted following the promulgation of an amendment to the Law on Political Parties. 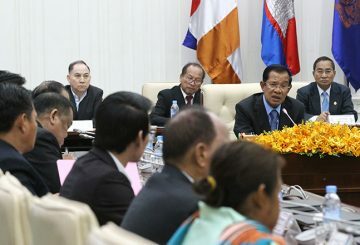 PM says the gov’t is open to discussions with rival political parties and NGOs. 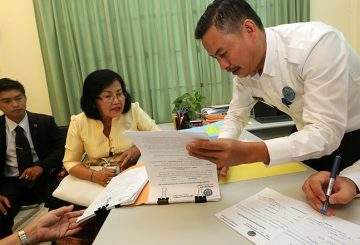 Forty-four political parties are registered to legally conduct activities in the Kingdom, according to an Interior Ministry report. 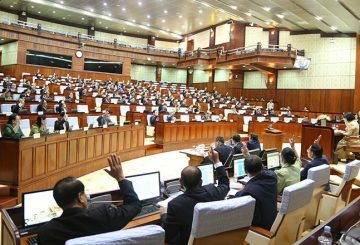 The Senate is today due to debate an amendment to the Law on Political Parties. 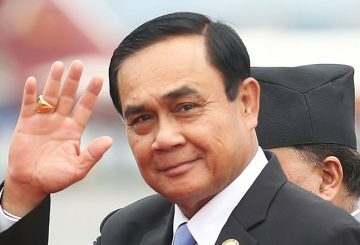 Thai political parties are now free to woo votes as part of their electoral campaigns. 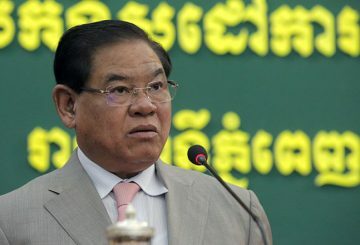 Interior Minister says an amendment to the law on political parties is needed. 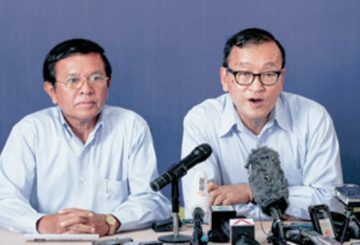 The Grassroots Democracy Party decides not to join the Supreme Consultative Council. 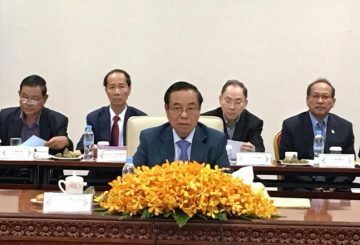 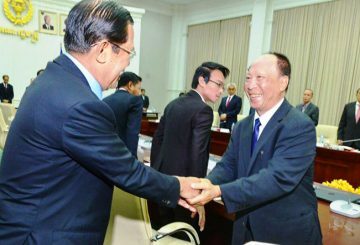 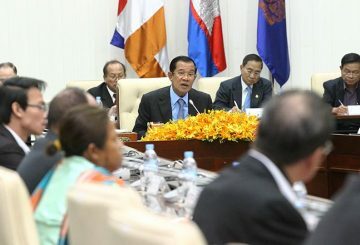 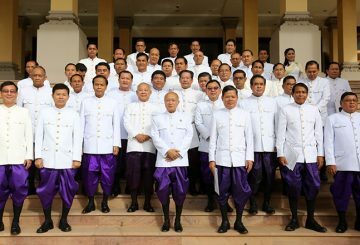 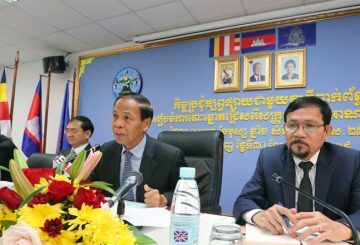 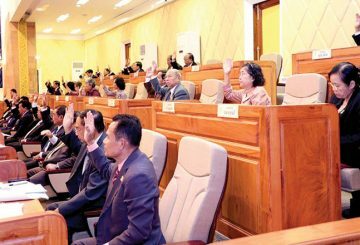 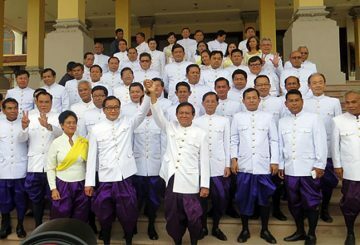 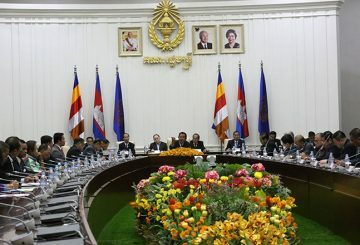 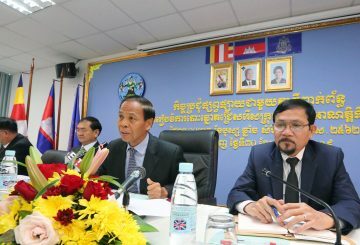 Deputy Prime Minister Bin Chhin joins representatives of 16 political parties to draft a royal decree that would cement the Supreme Consultative Council’s government adviser status. 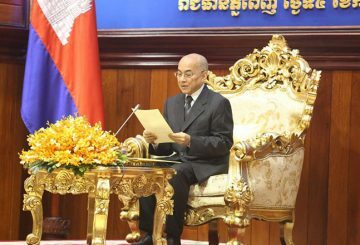 Two senior officials of two minor political parties have stepped down from their vice-presidential posts. 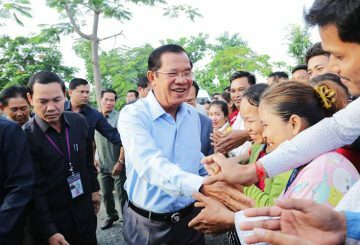 Politics is the art of the impossible. 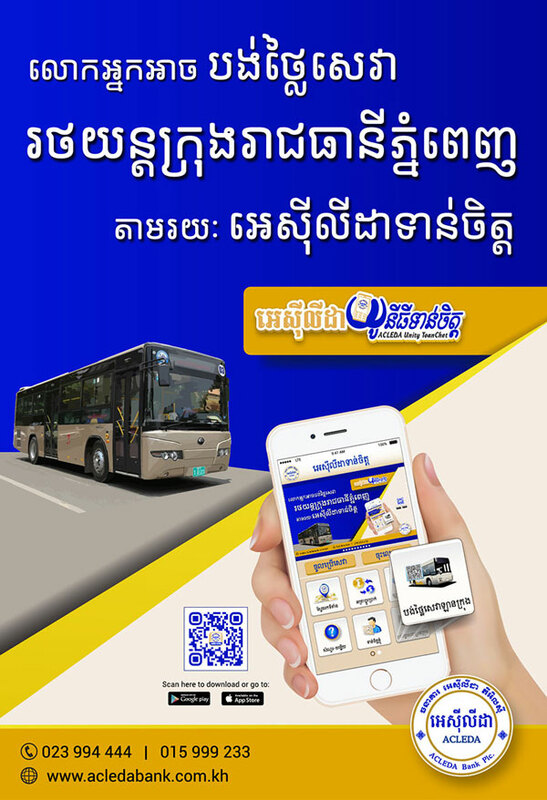 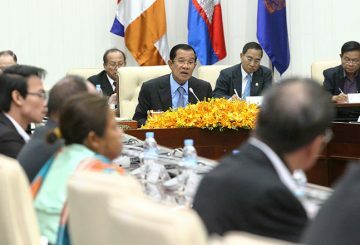 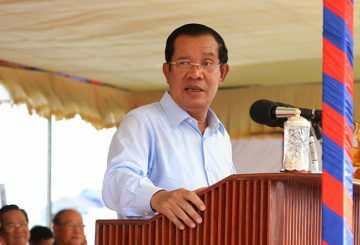 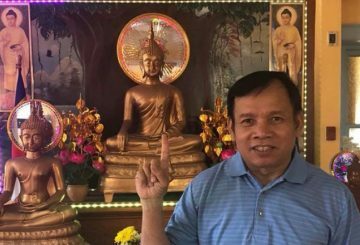 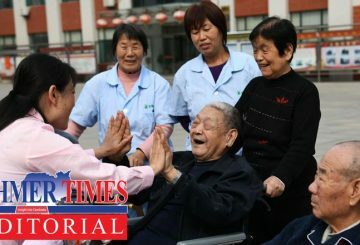 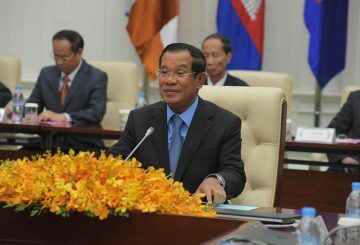 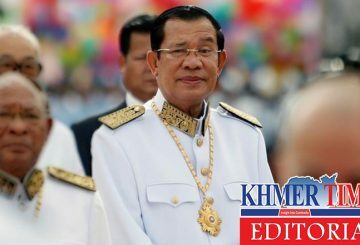 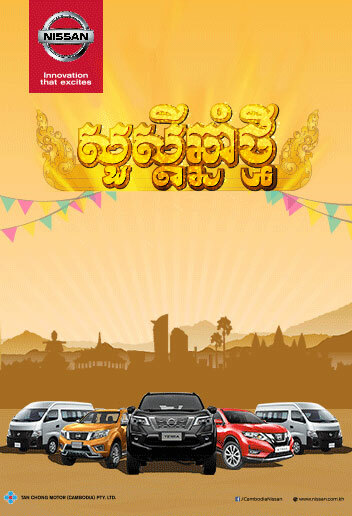 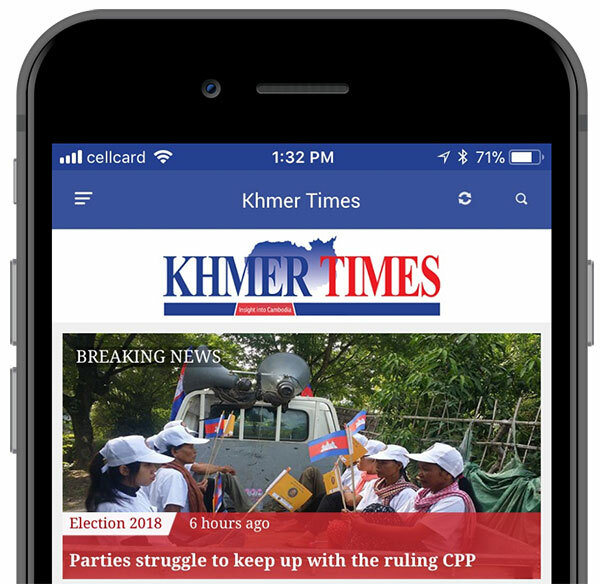 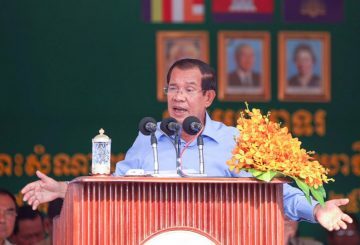 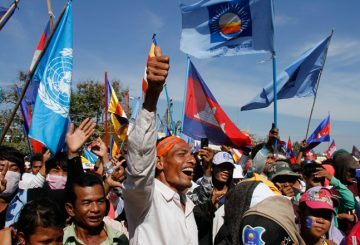 Prime Minister Hun Sen is the master of power politics otherwise he could not have stayed in power for more than three decades.